Hi loves! 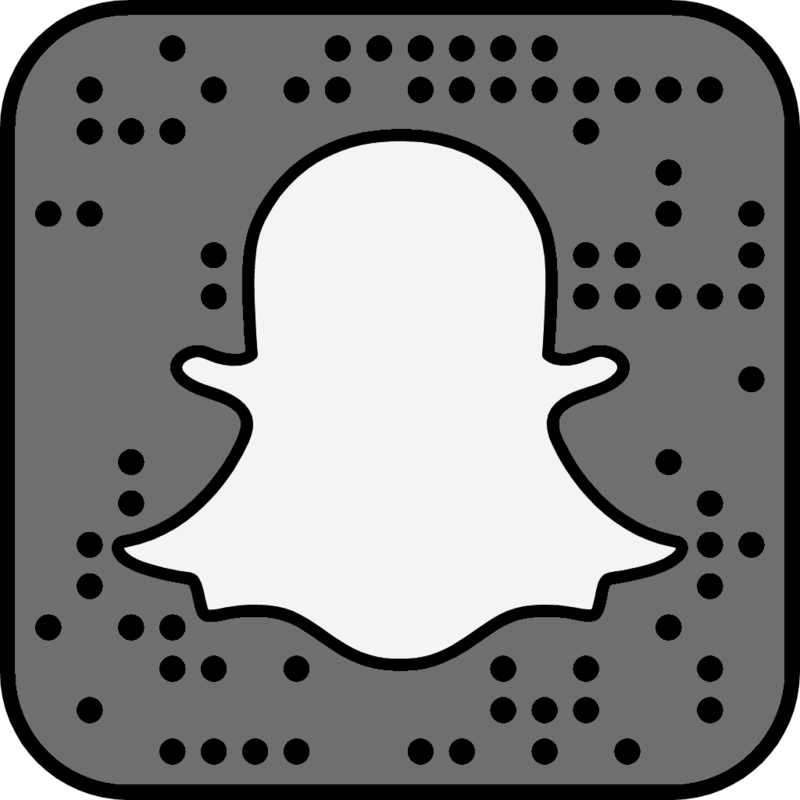 I know I haven’t been around much lately, both here and on Instagram. Sometimes we go through rough patches in life and the best way for me to deal with them is to take a step back from social media, relax, and focus on my mental and physical health instead. I hope you understand that sometimes we have to make ourselves a priority, even if it means sacrificing consistency and productivity. With that said, let’s dive into today’s topic! I don’t feature Chanel on this blog often mainly because I don’t own that many of their products. Those few I do have can easily fit into 2-3 posts that I already published earlier. However, I don’t remember the last time I tried the brand’s skincare offerings, aside from small foil sachets that I sometimes get from department stores. Let’s be honest, they don’t really give you a good idea whether the product works for your skin type or not. Those little samples are great for patch testing though, and determining if you are sensitive to the fragrance in the formula [remember my horror story about that?]. I’ve been complaining about my chronically dehydrated skin for ages, so Chanel graciously sent me three new products from their Hydra Beauty line to try and see if any of them could improve the situation. This summer Hydra Beauty collection expanded with four new additions: Micro Crème, Hydra Beauty Mask, Masque de Nuit au Camélia, and Micro Liquid Essence. 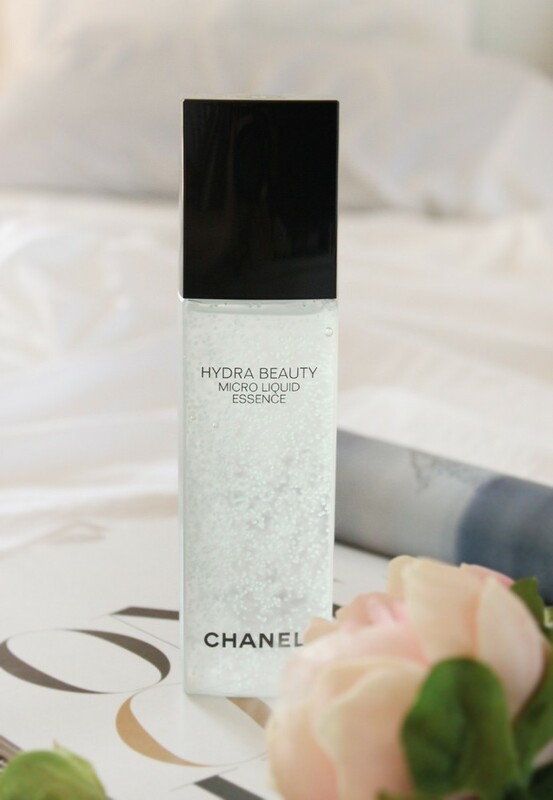 Chanel Hydra Beauty Micro Liquid Essence ($100) is the lightest of the bunch; it is essentially a deeply hydrating toner that can work as a featherweight moisturizer for those living in humid areas. In a nutshell, this is a water-glycerin base with camellia micro-droplets that burst upon application, instantly releasing the antioxidant and skin repairing properties of camellia stem cells. Glycerin is known to be a brilliant humectant, and it’s one of the best ingredients one can use for dehydrated skin to keep the moisture locked in. 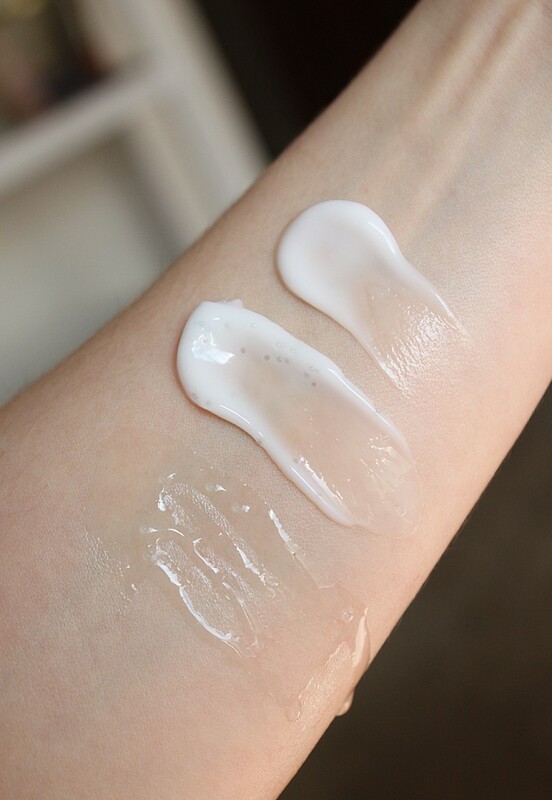 The essence has a liquid-gel texture that feels viscous and not watery like a typical toner. 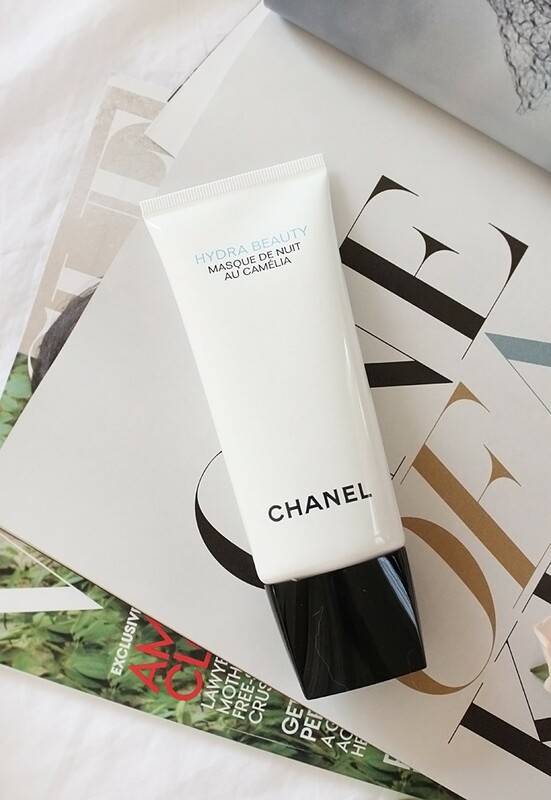 Chanel Masque de Nuit au Camélia ($65) is an overnight hydrator that is used as the last step of your PM routine. 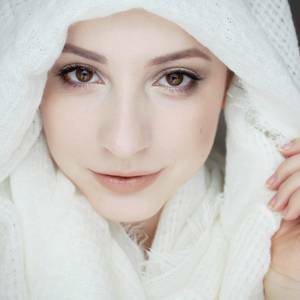 It is applied after the toner, serum, and moisturizer to seal in the moisture and promote better absorption of active ingredients from other products. Masque de Nuit au Camélia has a gel-cream consistency and smooth, siliconey slip, so it’s very easy to spread because a little goes a long way. The formula features camellia, ginger, and a special micronutrient complex rich in zinc, copper and magnesium to improve skin oxygenation. 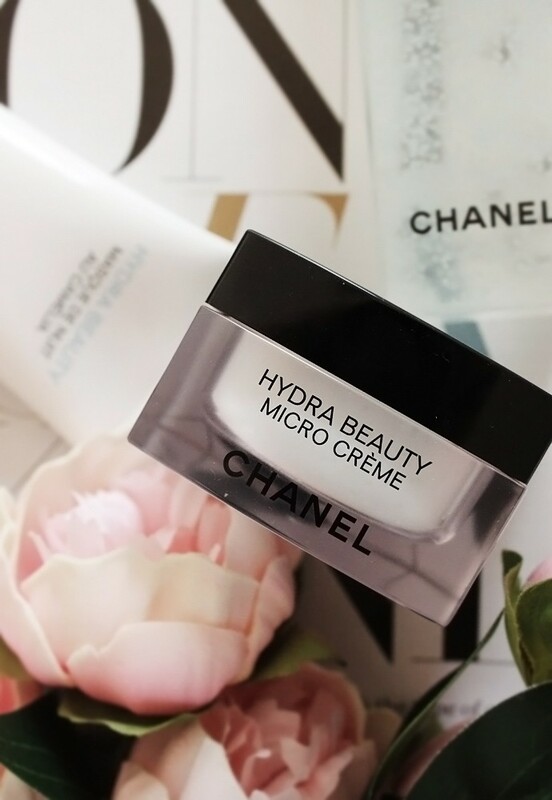 Chanel Hydra Beauty Micro Crème ($98) is a classic hydrating moisturizer that has lush, silky texture and gel-cream consistency. It contains tiny capsules with camellia complex just like the toner, and they definitely add some fun to the experience because you can feel them on the skin before they burst. 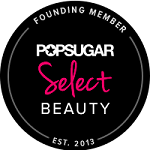 The formula boasts potent occlusives like jojoba, shea butter, and glycerin that really seal in the moisture, providing all-day fail-safe hydration. This cream is the richest product of the three, and with my combination/dehydrated skin I could probably only use it in the winter. 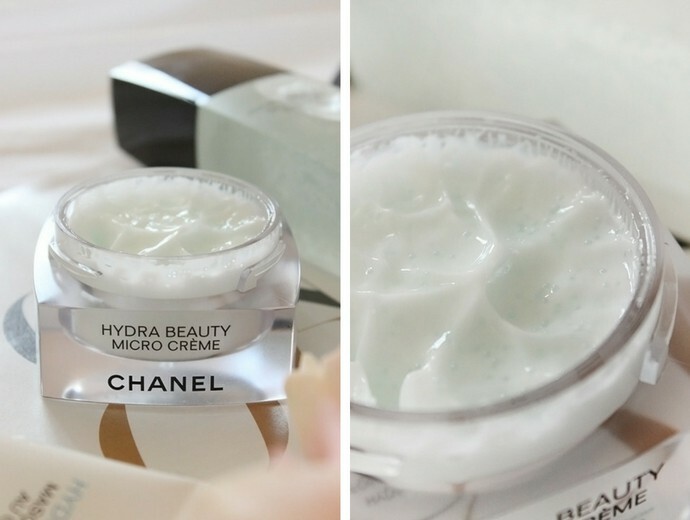 Okay, so you have your heart set on trying Chanel Hydra Beauty collection. Now what? If you ask me, I don’t think it’s necessary to buy the entire line, even if your skin is hopelessly dehydrated [like mine is]. 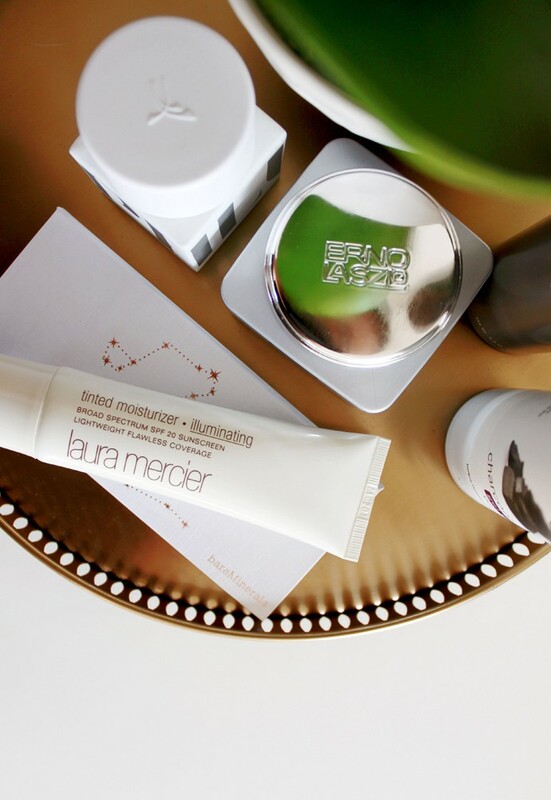 One-two products from the collection to fill the gap in your existing routine would be enough. For oily and combination skin, the essence and the overnight mask would make the best pair IMO, due to their lightweight texture and the ability to use as much or as little as you want. For dry skin, Micro Creme would probably be the best option, because of its rich consistency and an occlusive barrier that won’t quit. Note that all three products are scented with Chanel’s signature soapy-floral fragrance, so if you are someone who prefers unscented skincare, this line may not be for you. 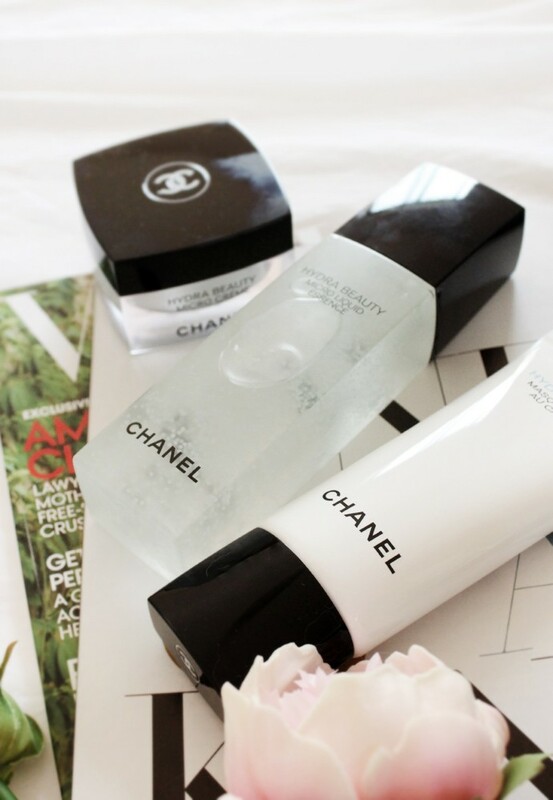 Have you tried Chanel skincare or makeup? 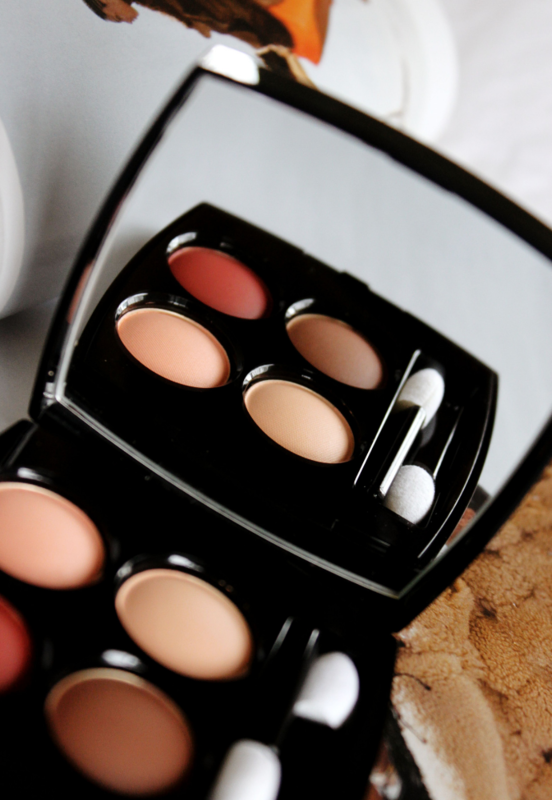 Do you have any Chanel products on your wish list? 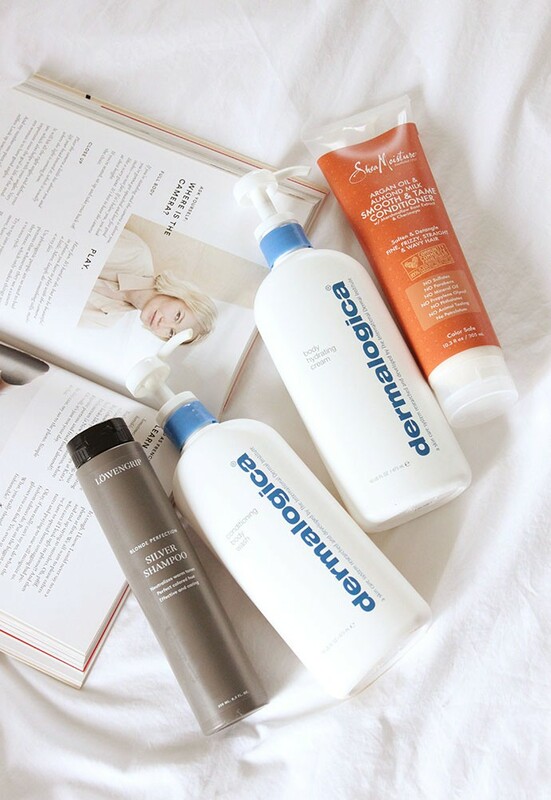 What is the best product for dehydrated skin that you’ve used? Let me know in the comments below!